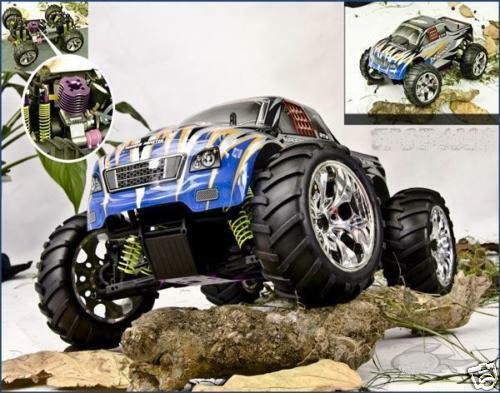 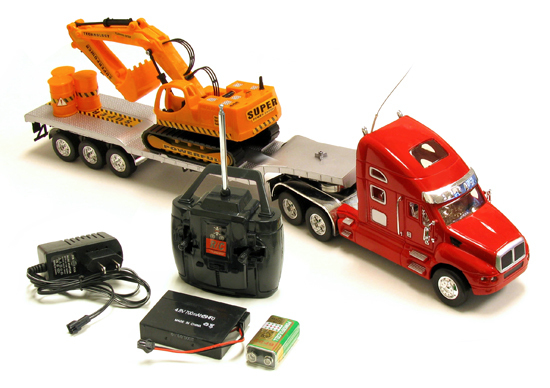 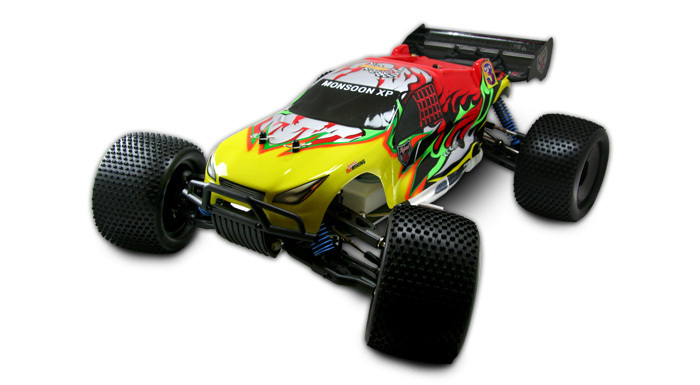 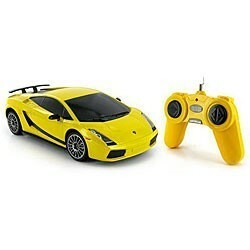 Nitro Radio Controlled Cars is your source for RC Nitro vehicles, parts, and accessories. 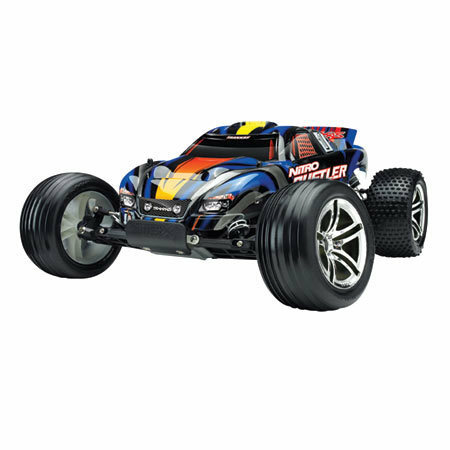 We offer the largest selection of RC planes, cars, helicopters, boats, and even buggies. 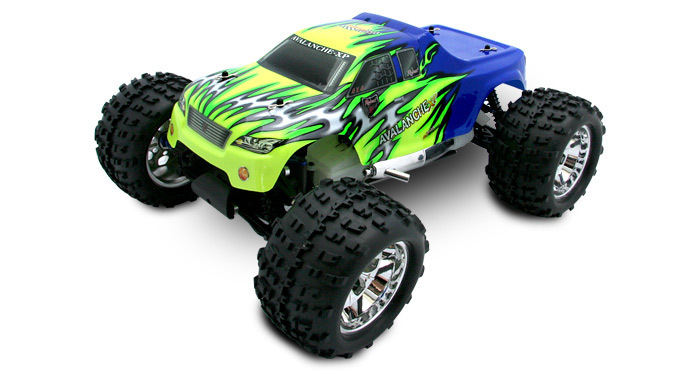 You can find every part from bodies, nitro engines, starter kits, nitro gas, batteries, and complete frames. 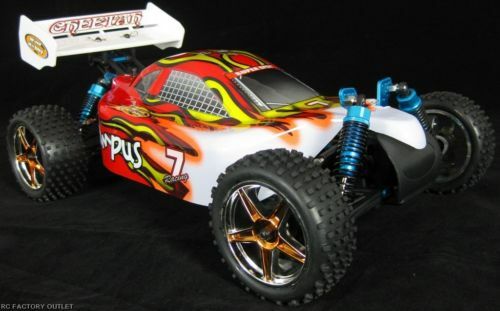 As a hobbyist, finding a store that shares and enjoys your passion is hard to find. 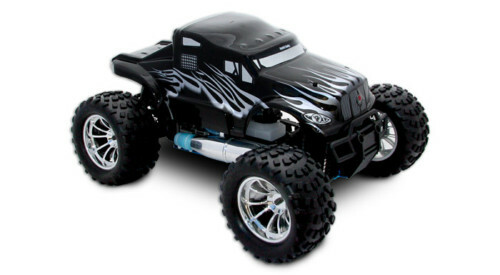 Nitro Radio Controlled Cars is going to change that by offering you the lowest priced RC Nitro vehicles and parts at the best possible prices. 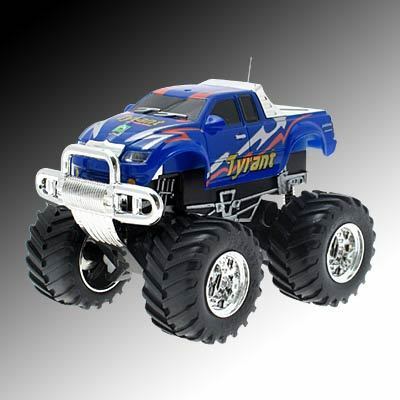 Search our huge selection of parts now by clicking the category you are interested in.